Cricket is a technical sport that requires the mastery of fundamental skills. Consistent practice is essential to demonstrate the best performance in every game. Physical fitness is also critical to remain in your tip-top condition. The right equipment will also be paramount to end up in victory. With this, one of the most important is to have the right cricket bat. There are many brands and models available in the market, but they are not all the same when it comes to their quality. 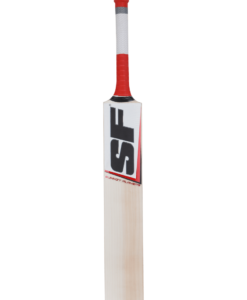 While there are many options available, SF cricket bats are amongst the best. The company has invested in research and development to understand the needs of the players. The latter provides them with insights on how to design the perfect bat. At SF Stanford, the company believes that the right formula for the best product include the use of innovative technology plus utilizing state-of-the-art materials. More than knowledge and innovation, they are also rooted in tradition. To top it all, they manufacturer bats that do not fail to deliver a positive impression when it comes to aesthetics. One thing that is common from all of the SF cricket bats is the fact that they are custom-made by hand. Employees of the company work manually to shape the bat, making sure that it is optimized to enhance your performance. Before they are released from the production plant, they undergo a series of tests for quality control. 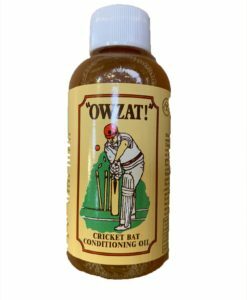 From the acquisition of raw materials to packaging, attention is given even to the smallest details to make sure that the customers will receive nothing but the best cricket bat. All SF cricket bats are also made from the best English willow that is available. The latter is the industry-standard in terms of material and is preferred by many manufacturers because of its moisture content, weight, and durability, among other characteristics. However, it does not suffice that a bat is made from English willow. Not all manufacturers use the same grade. To add, not all companies pay attention to the right processing of raw materials to influence the final outcomes. At SF Stanford, the manufacturer claims that they have a strict process for production, which will make sure that the benefits of English willow will be apparent in the final product. 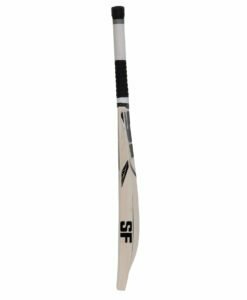 Among their products, one of the bestsellers is the SF Stanford Black Edition Cricket Bat. This might be the most expensive from their bat line, but it is a favorite amongst cricketers because of its unmatched performance. It is made from premium English willow, which is not only good-looking but also long-lasting. One thing that you have to know about this bat is that the supply is strictly limited, so you have to act fast. Get one now before others are able to purchase this exceptional cricket bat. 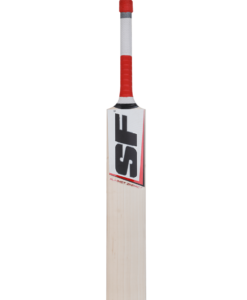 SF Summit Players Cricket Bat is another option that should be on the top of your mind. The balance and pickup of this bat are incredible, which will improve the efficiency of every stroke. 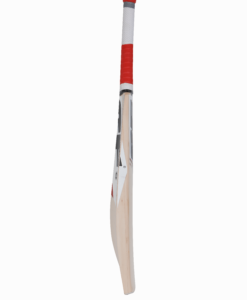 The body is also made from Grade 1 English Willow while the handle is Saravak cane. The latter is a material that is known for improving grip, providing you with peace of mind that it will not slip out of your hand even if you are playing an intense game. 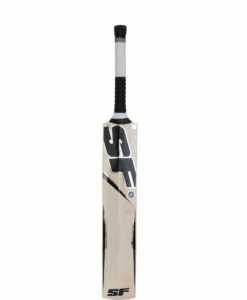 The SF Summit Impact Cricket Bat, on the other hand, can be the perfect choice for budget-conscious cricketers. Even with the cheap price of this bat, you can be guaranteed of its performance. 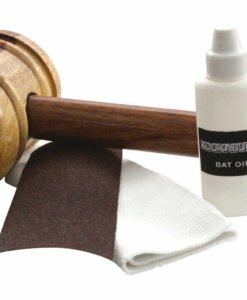 It uses the same high-quality materials that you can find in the more expensive bats. 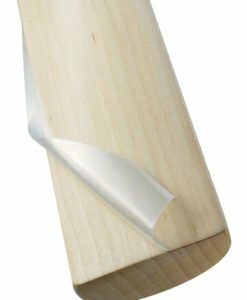 With its thick edges and full-shaped profile, you can expect a large sweetspot with its use. 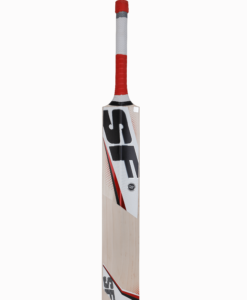 If you are looking for the best SF cricket bats, we are here to extend a helping hand. 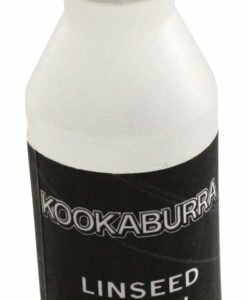 We have a huge product selection, all of which are available at the best prices. We have a team of cricket experts to evaluate every available bat in the market and handpick what we believe are the best. Take advantage of our deals before stock runs out. Get your bat today at prices that will be hard to rival by any other online seller.